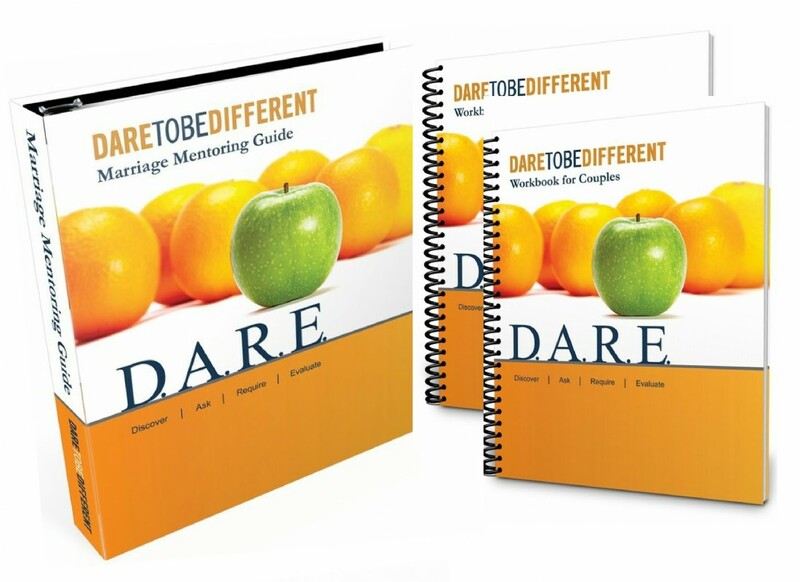 * E-mentoring products are only available for churches/couples outside the U.S.
mentor training. CLICK HERE to see the products. CONTACT US to order the D.A.R.E. E-Mentoring Products! 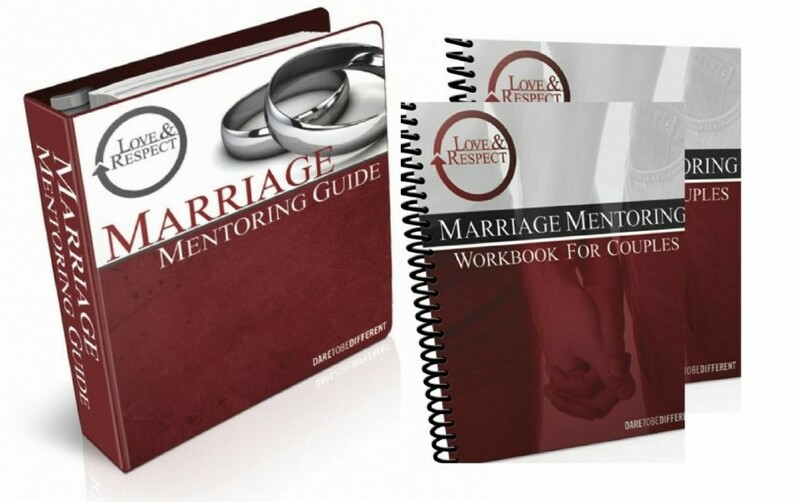 CLICK HERE to order Love and Respect Mentoring Products! * The process is the same. The pricing is the same. © 2008 - 2019 Dare to be Different - All Rights Reserved.